THE SAINTS squad will refocus their attention on the league this weekend as they welcome Inverness Athletic to the Links for their first home game of the season. 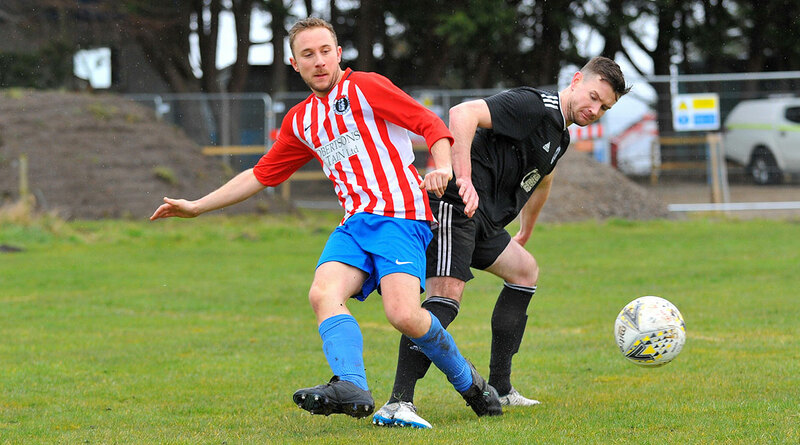 The game is a landmark one for St Duthus, as they will play on the club's historic turf on "The Links" for the first time since 1995, having moved to Grant Park at the end of the 1994/95 season. 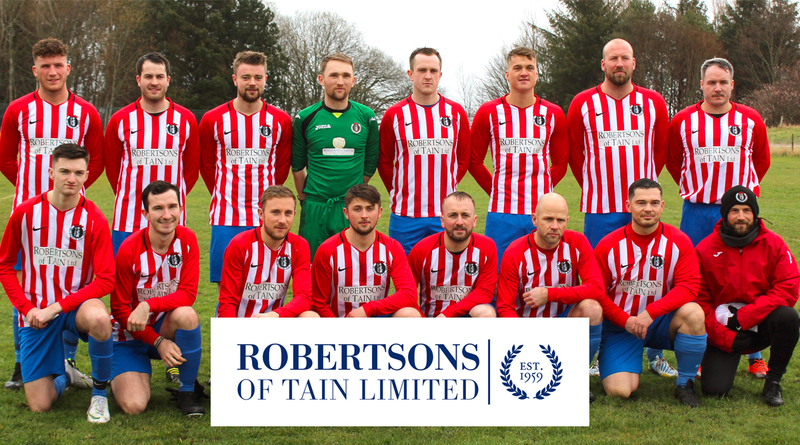 The last time the team played on the Links, the man at the helm was Tommy Ross - the father of the current Saints' gaffer Stuart Ross - and Stuart is acutely aware of the importance of today's game, both from a competitive point of view, and its significance. 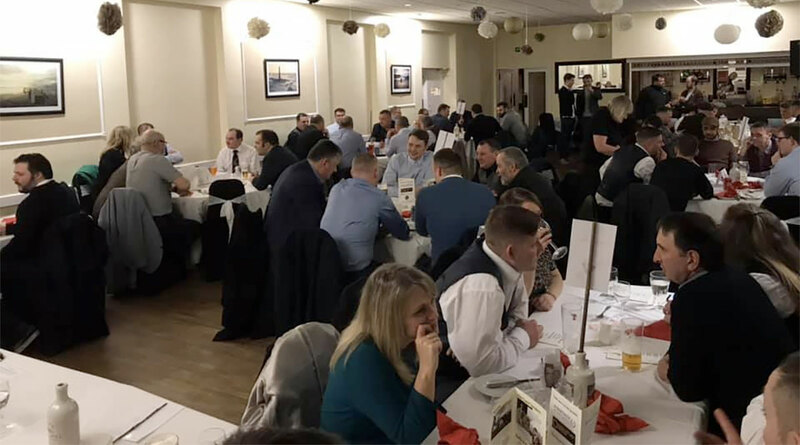 "The committee have been working tirelessly to bring the Links up to speed for the season ahead, and we must extend our thanks to those who have given up their time and resources to help us carry out the necessary repairs and work required to improve our home. We now look to Saturday as the first step towards making the Links a fortress." St Duthus are expected to be without Lewis Ross due to work commitments and ongoing injury concerns will continue to rule out Kenneth Morrison and Liam Rostock, however the manager can look forward to a bigger pool of players than the past fortnight has afforded him, as the recreational summer seasons now draw to a close. Above: New signing Joe Sutherland is expected to be available on Saturday. "Inverness Athletic were officially formed in 2016, but have been in the making for a couple of years before this. I had always wanted to create my own club and have it compete in the North Caledonian League and this season that dream became a reality." 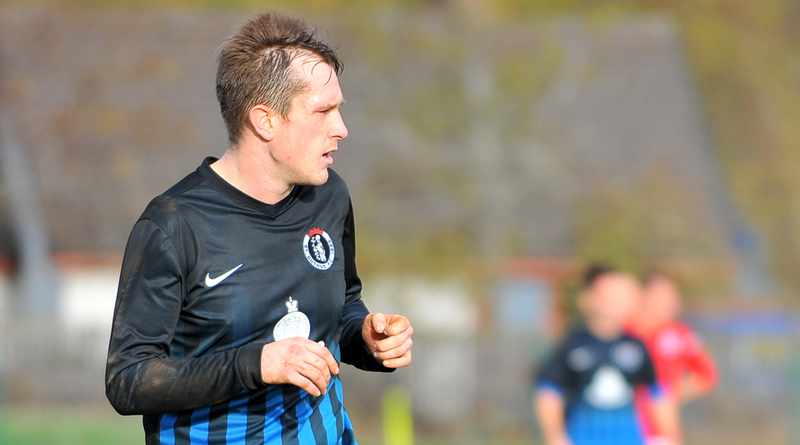 Chris Darch, who coached last season with Fort William, was appointed manager of the Inverness side in May and he has named a backroom staff who should be quite familiar to those in the Tain area. 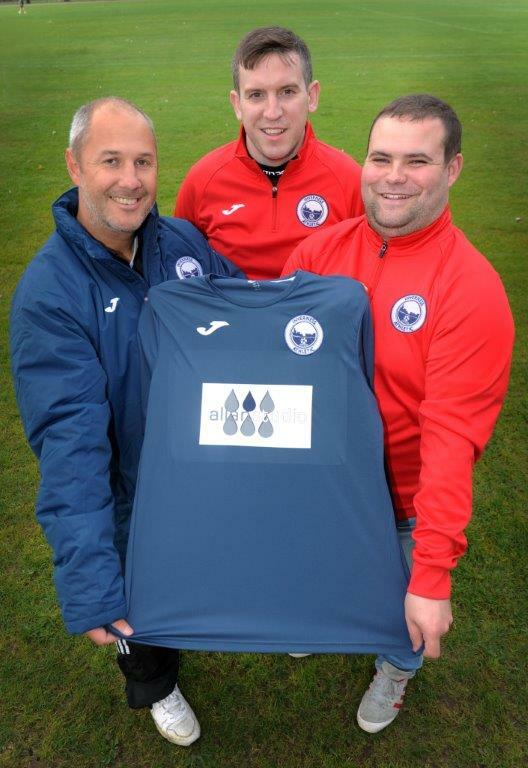 In particular, Mark McAuley, owner of Do Soccer youth academy, who has managed Balintore in the Ross-shire Welfare league for the past two summer seasons, joins Darren Maclennan and Ricky Lennan as head of Darch's coaching staff. So far this season, Athletic have suffered defeat in their first two games, but their start couldn't have been harder. 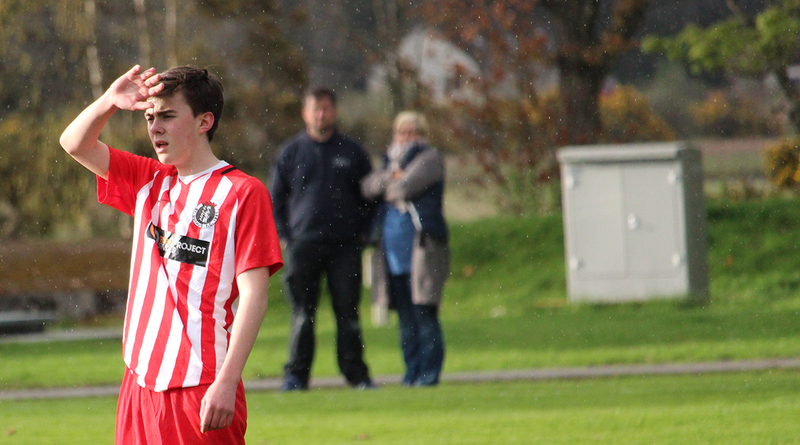 An lengthy opening trip to Orkney ended in a 2-0 win for the Island side and a week later their home debut at their Farr home of Inverarnie Park resulted in a 4-1 loss to an experienced Invergordon. But the Inverness side's form has left Stuart Ross under no illusion of the task ahead of the Saints on Saturday. "We expect a tough game against what will be an organised team in Inverness Athletic, playing under Chris Darch, a good friend of ours. We know he’ll have his boys well drilled and fired up for this one so we’ll have to be at it from the off if we want to pick anything up from this game." For Saturday's game, the club will produce the first issue of their matchday programme, which will be available on sale at the game or from the tea hut for £2.